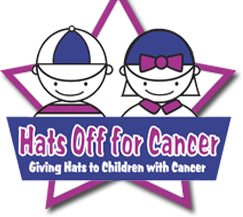 We’re excited to announce that UCLA Alumni networks and the UCLA Volunteer Center partner with Hats Off For Cancer and other nonprofits for their annual Volunteer Day on September 19th. UCLA Alumni networks are encouraged to participate in Volunteer Day by coordinating their own projects on Monday, September 19, or the weekend before. Bruins can hold their own letter writing sessions for U.S. Service Members through Operation Gratitude, assemble hats for children affected by cancer with Hats Off For Cancer, or partner with a local nonprofit.